Want Backyard Chickens? Here are our top tips! If you’re lucky to live in an area where chicken ownership is allowed, and you have plenty of grass, then there’s every reason to become a hobby chicken farmer. 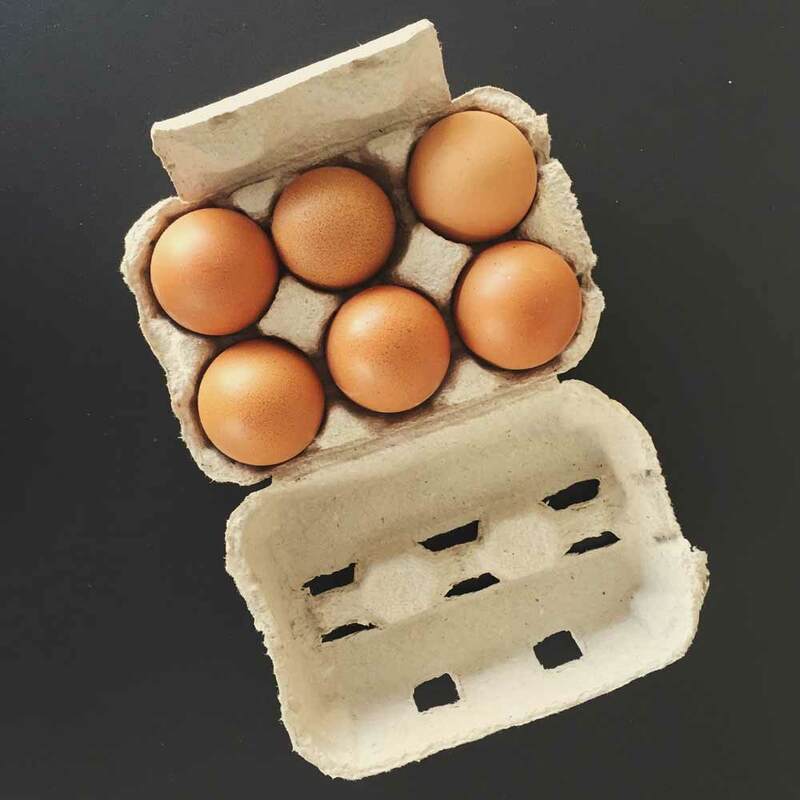 Not only do they enable you to enjoy fresh eggs on toast every morning for breakfast, but they can take care of grass insects, clean up your food scraps, and even help with the lawn mowing. Here are our top tips for backyard chicken ownership. While a permanent hen house is adequate for those with plenty of grass, they do make lawn mowing a little tricky. Not only do you have to mow the lawns around them continually, but the hens can end up in a muddy, dirty environment come winter time. Therefore, if it’s possible, either buy or build a hen house that’s on wheels. By doing so, you can merely push the house to a new area of grass for them to enjoy. A portable hen house also makes regular cleaning far easier than one you can’t quickly get inside or push around. It might seem like a good idea to incubate eggs, raise the chicks, then enjoy the fruits of your labour at a later date, but it can be a challenging task. If you’re new to chicken ownership, it’s best to familiarise yourself with their daily needs and consider raising chicks from eggs at a later date. When you’re only starting out, it’s best to buy mature hens to fill your coop. Right from day one they can help with lawn mowing and take care of those grass grubs. However, it’s always helpful to be careful where you source your hens from. Some people choose to get rid of them because they’re not laying. Therefore, you run the risk of spending a significant amount of money on feed, without the reward of fresh eggs in your morning omelette. If you’re choosing to build your hen enclosure from scratch, you may wonder what you need to do to make sure your new hens are as happy and as healthy as possible. Before you get your hens, you need to ensure they have a place to roost at night, a nesting box for those hens who are laying, as well as plenty of room to move around. What’s more, if you can provide protection from predators – such as a lock-up area at night time, then you increase their chance of survival. Unfortunately, there are plenty of dogs, cats, stoats, and other creates all too keen to take your hens for themselves. While hens are quite happy to do their own thing, scratching at the grass, running free on your lawns, and helping with the lawn mowing by clearing up all the bugs, they also thrive on routine. While most hens you buy as mature birds aren’t the friendliest of creatures, you’ll find that if you establish a routine, they’ll expect and look forward to your visit. Therefore, whether it’s you or the kids maintaining their coop, make a point of doing it at the same time every day. The kids can collect the eggs first thing in the morning, give them any food scraps, and clean the nesting boxes too. Adding fresh hay or straw for the boxes can help to both keep your eggs clean and the coop more hygienic. 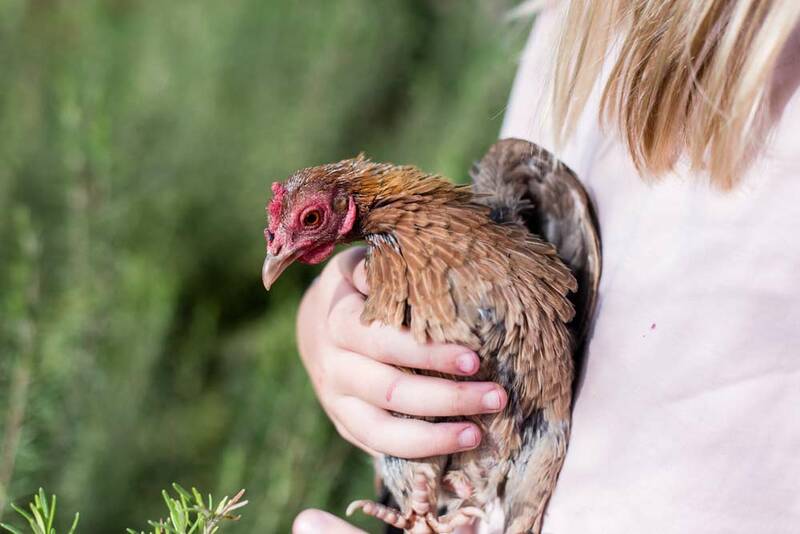 If you feel like you’re continually opening your wallet for your children’s wants and needs, then chicken ownership can open up the doors for a potential income source for them. With a well-established coop on the grass in your backyard, they can collect the eggs, sell them, then keep the funds as pocket money. However, that doesn’t mean that they collect the money and don’t have to do any work! Chicken ownership does take time. You need to feed them, clean up after them, and ensure they have plenty of hearty tucker to keep producing those delicious free range eggs. Hens are relatively low maintenance in the respect that they eat any bugs present in your lawns, and are quite happy to look for grass grubs and any other critters as well. Therefore, having your hens free range is quite beneficial for both you and them. However, providing them with fresh water, laying mash or wheat, and any of your table scraps is also helpful. Hens will eat almost anything you eat, but be sure not to feed them citrus. You can even mash up their own eggshells to offer an extra dose of calcium. Having to make the daily journey to the hen house to feed them scraps also offers more benefits than only getting rid of your leftovers as well. You benefit from getting outside in the fresh air, taking note of when you need to begin lawn mowing, and checking on your grass quality as well. As many of us work full time, we often neglect our outdoor surroundings, but hen ownership can make it more of a priority. Hens aren’t fussy about where they do their business. They are quite happy to go in their nesting box, where they’re eating, where they’re roosting, and around your lawns as well. In fact, it’s not uncommon to find hen poo on your grass right where you’re about to walk! While most people buy hens to benefit from the eggs, you also have to put in the hard yards as well. Keep their coop clean, and you’re more likely to benefit from clean eggs and a nicer backyard grass area. Replace their straw or hay in their nesting boxes whenever it gets dirty, and try to rake out the dirt in the bottom of the hen house where possible as well. If your children are benefiting from the pocket money, this could quickly become their regular chore. If you have plenty of lawns and grass area to share with feathered friends, then there’s no time like the present to become a hobby chicken farmer. In fact, given the ever-increasing price of free-range eggs, you can do your part for your bank account at the same time.